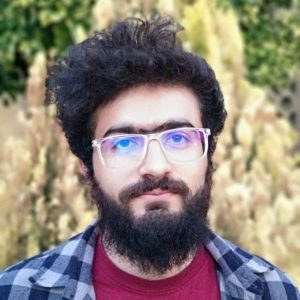 Khanbaji - I'm Farshad Saffari Ghandehari! 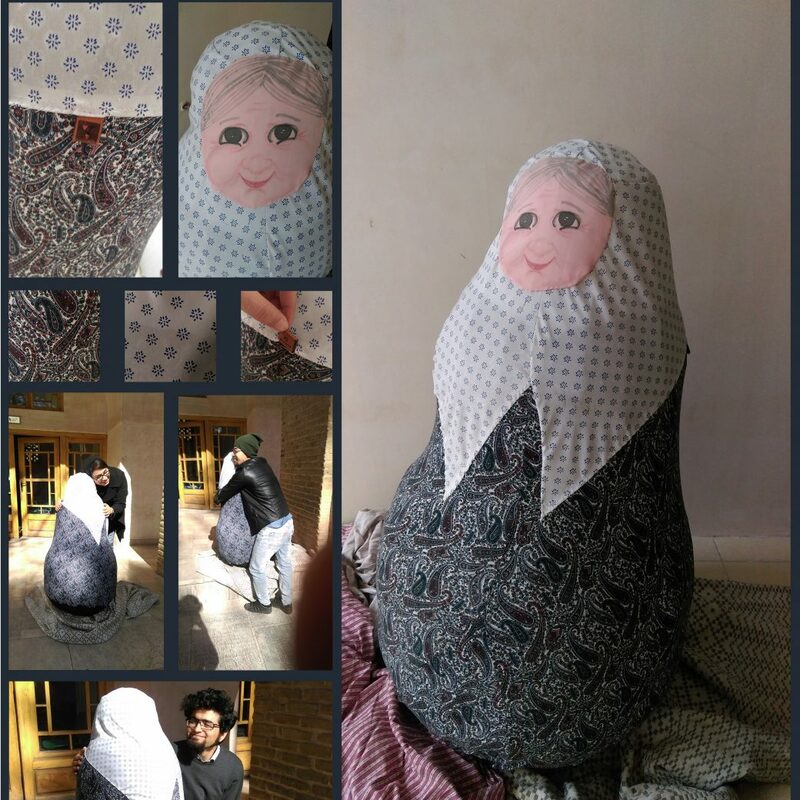 Khanbaji is a doll to embrace. The idea comes from running and hugging a beloved one who you have not seen recently. Khanbaji’s weight-center is very low, hence it will not fall if you jump and hug it or lay your weight on it. As we are living in a world which makes us much apart than the others, and we are always busy with our jobs, sometimes we feel alone and we need to embrace a beloved one who might not be near us. Khanbaji is here for us to embrace and feel her warmth and relief our stress. 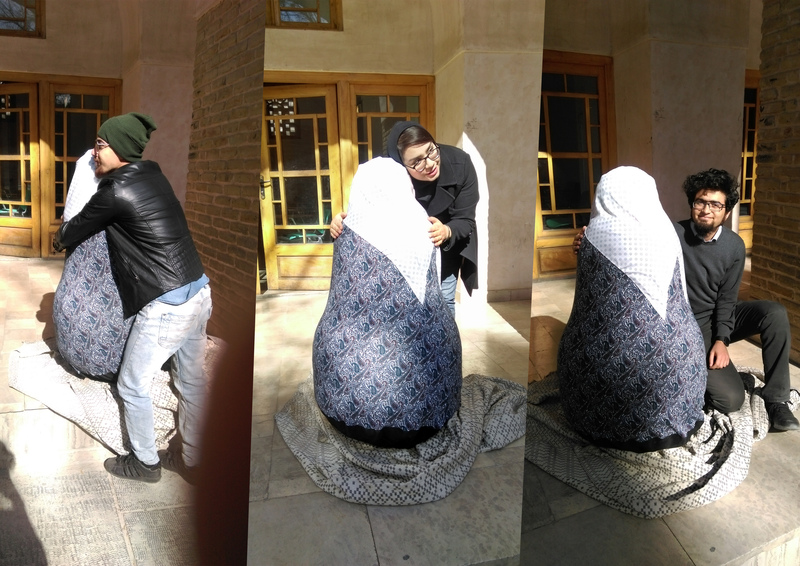 In Iran sometimes Khanbaji is the name which grandchildren call their grandmother, therefore, Khanbaji’s style and form is inspired from Iranian grandmothers.